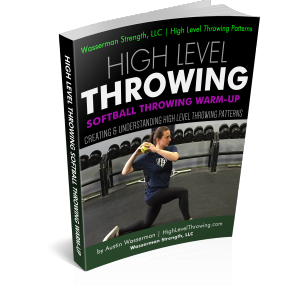 This Dynamic Warm Up Training Book will guide your athletes through general and specific movements to get the body prepared for a training session or throwing session! 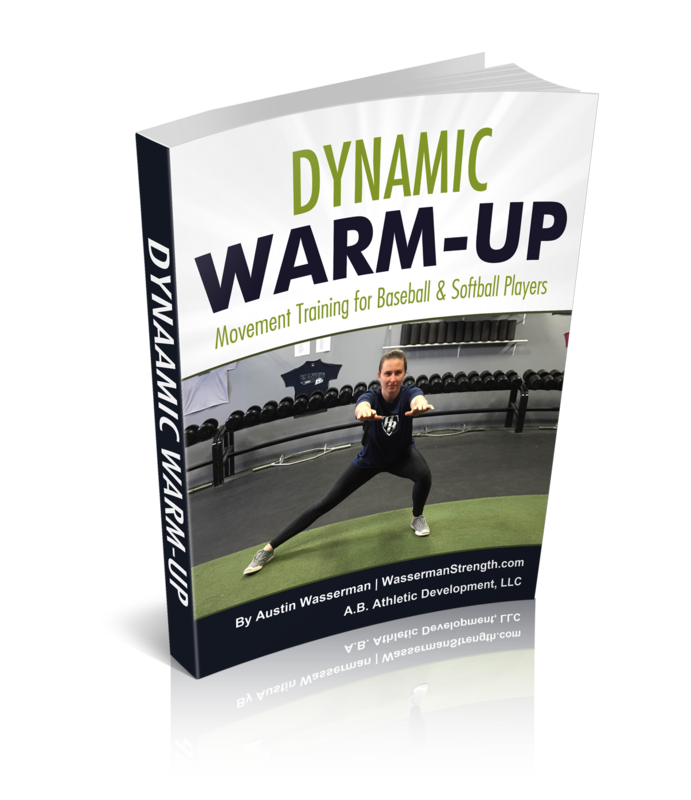 The most effective & productive way to warm up vs static stretching. 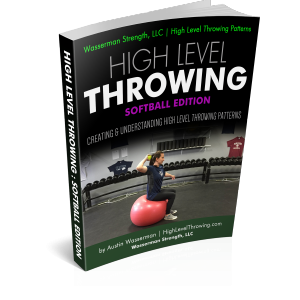 Continuous movement increases blood flow & increases core temperature. 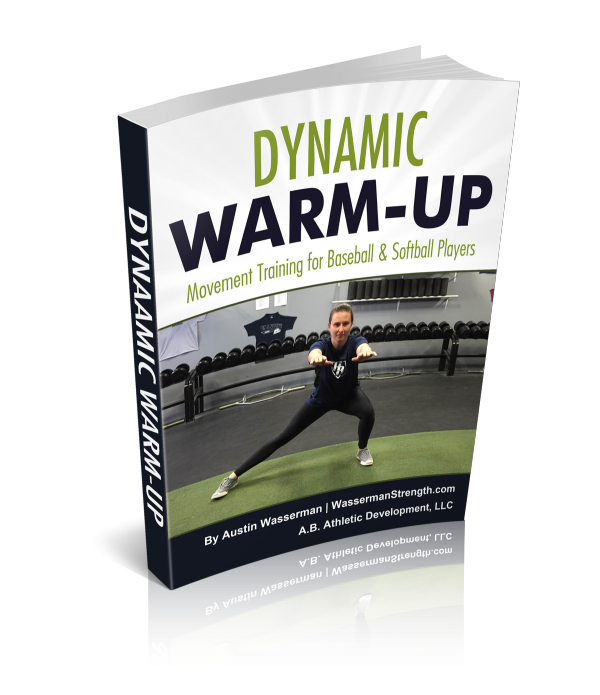 Static stretching actually decreases body temperature. 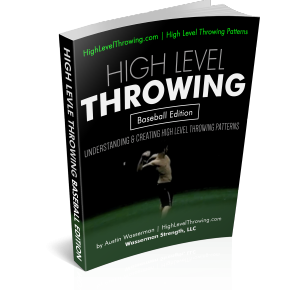 Enhances movement patterns, coordination, balance & motor control. 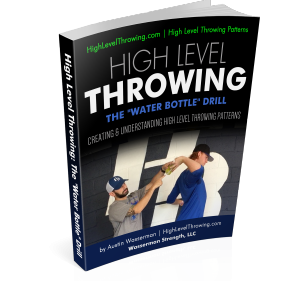 Helps young players learn their bodies while they adapt to rapid growth. Prepares the mind for activity!